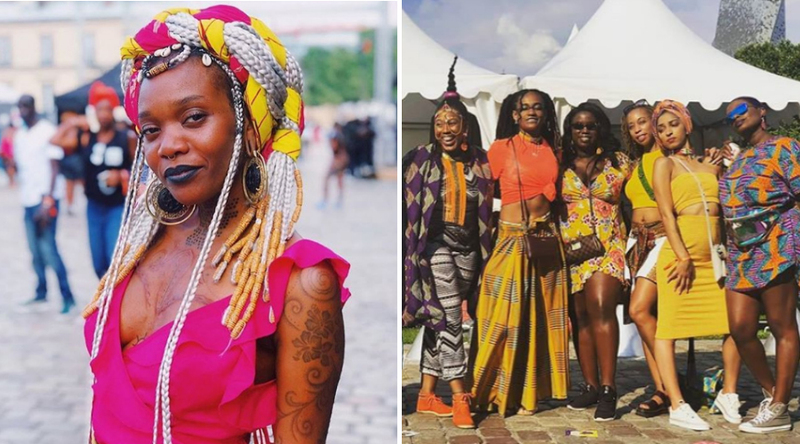 This year the AFROPUNKFEST in Paris! 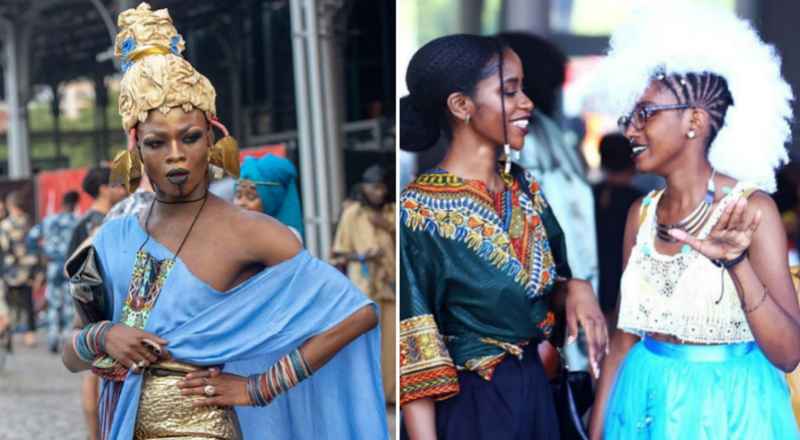 A festival, as the name, where punk music and African-American culture come together in unison to create a world-renowned event for Vogue as to be a major and important events of the Black Community; certainly strong influence for all, without exception! 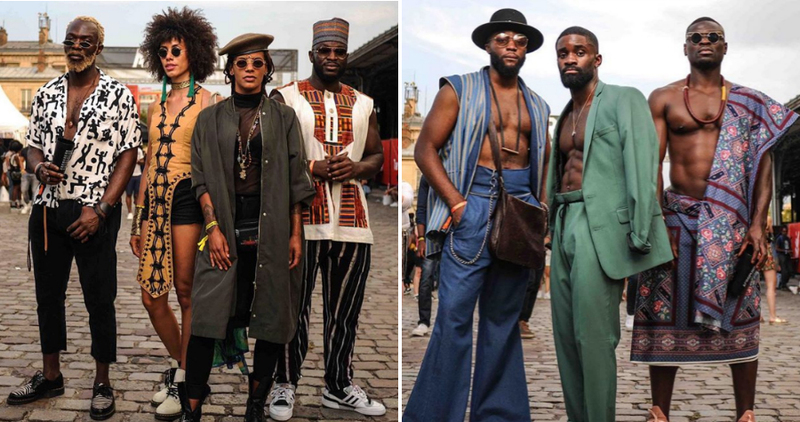 So the punk phenomenon, rebellious and outspoken fuses here to African culture, made of rhythm and color; several peculiarities, perhaps at odds with each other. For some time now we have been meeting in Paris to create a powerful mix of creativity musical competence. 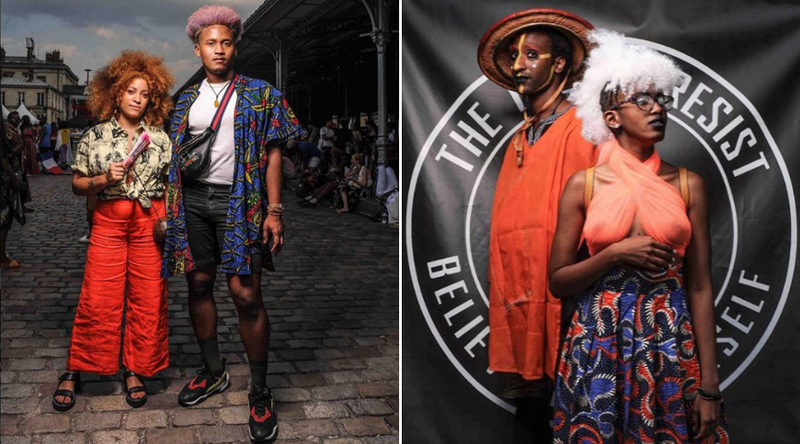 It was held at the la Villette 14 e 15 July; between the various music events and fireworks that lit up the Parisian sky are not missed, fantastic looks sported by thousands of boys: the real stars of the event! 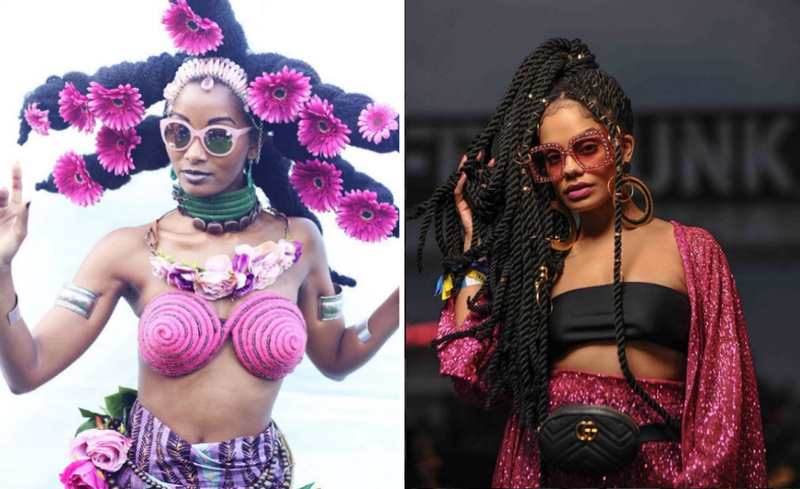 Dread, long braids and hairstyles adorned the heads of many, others wore turbans with the colorful ethnic prints to complete outfits and sensational "superglam" ... a show within the show!! 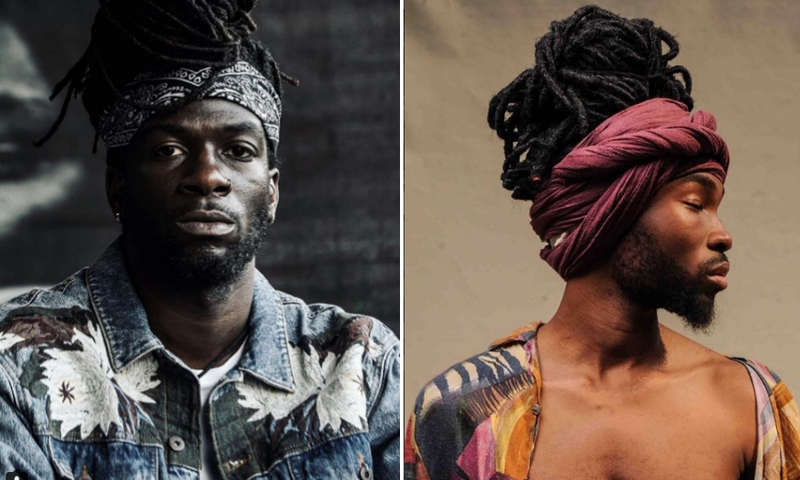 A perfect marriage between leaders, hairstyling and accessories of traditional and popular inspiration to other latest fashion and no doubt "great taste" and great impact! 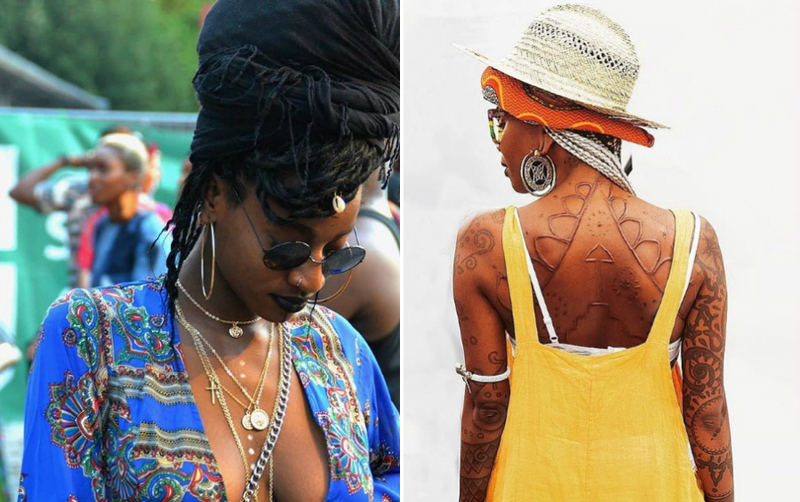 What to say, it only remains to show these "sublime afropunk architectures" ... .. will leave you speechless!